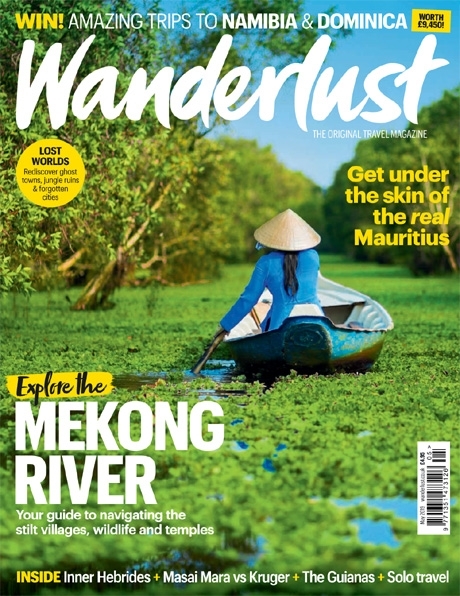 The multi-award winning Wanderlust travel magazine is the UK’s leading travel magazine for people with a passion for travel. 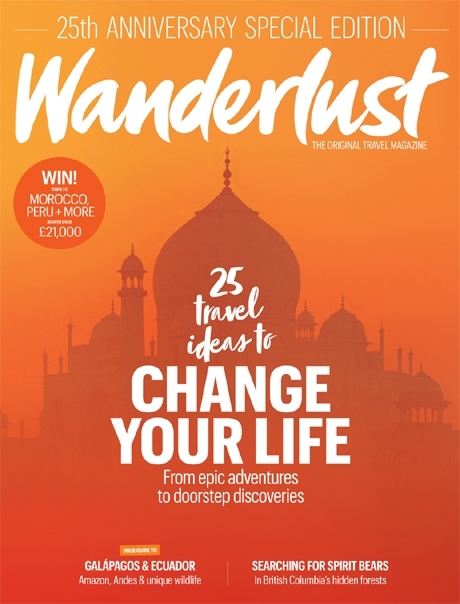 Available as Print, Digital or Print & Digital bundle, choose the subscription that suits you! Browse our back catalogue of issues and complete your collection! 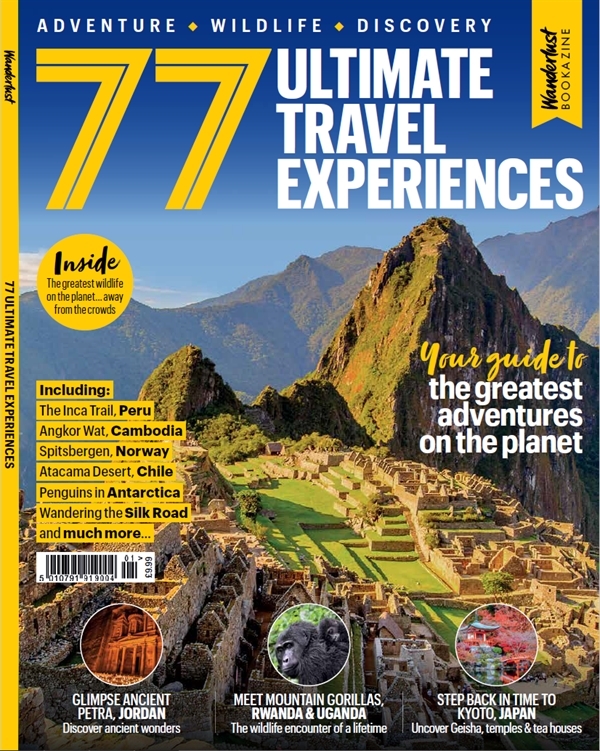 Browse our books and specials for travel inspiration and expert advise!